The City of Denver will be the site of a behemoth Panasonic City project. The Japanese electronics giant, along with other third-party providers, has plans to build a micro-city showcasing the technology future smart cities will want to have. The area will be mobility-oriented, with many beautiful walkways and open spaces for busy residents to enjoy. There is also a focus on sustainability, with smart LED lights that shut off when not in use and solar panels almost everywhere within the development. Panasonic’s community would also upgrade its energy system, employing batteries and a self-contained grid. This allows a seamless transition from the grid to stored electric power in times of emergency. Such systems would keep the city running even when the national grid is down. According to Inhabitat, roads in the city will be designed to accommodate autonomous vehicles and shuttles. 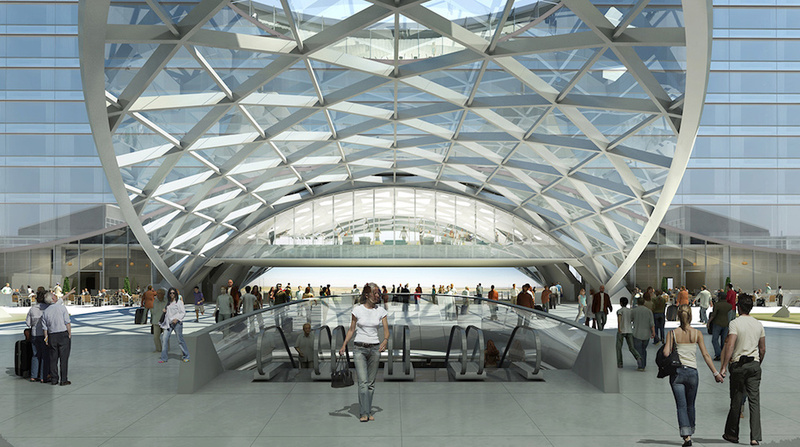 There will also be a Light Transit Railway to connect the airport to the city and other parts of Denver. Partnerships with local governments to create massive projects like this one isn’t new for Panasonic. In Japan, the Fujisawa Sustainable Smart Town is a small piece of suburbia with connected power grids, solar panels and battery packs for each home.